What if you’re doing some urgent work on your phone and suddenly it turns off due to low battery? No doubt, cell phones have become a very important part of human lives and half of their work depend on phones and laptops. Many people even work from home through their smartphone, tablet or laptop. Another fact is that people are so busy with their work that they hardly get any time to look after themselves and their belongings. They don’t even get time to charge their phones, especially those who travel. They’re out for a whole day and sometimes even for the night. A discharged phone or laptop is of no use. But then, there are power banks to keep your device going by providing extra juice while you’re out and about. 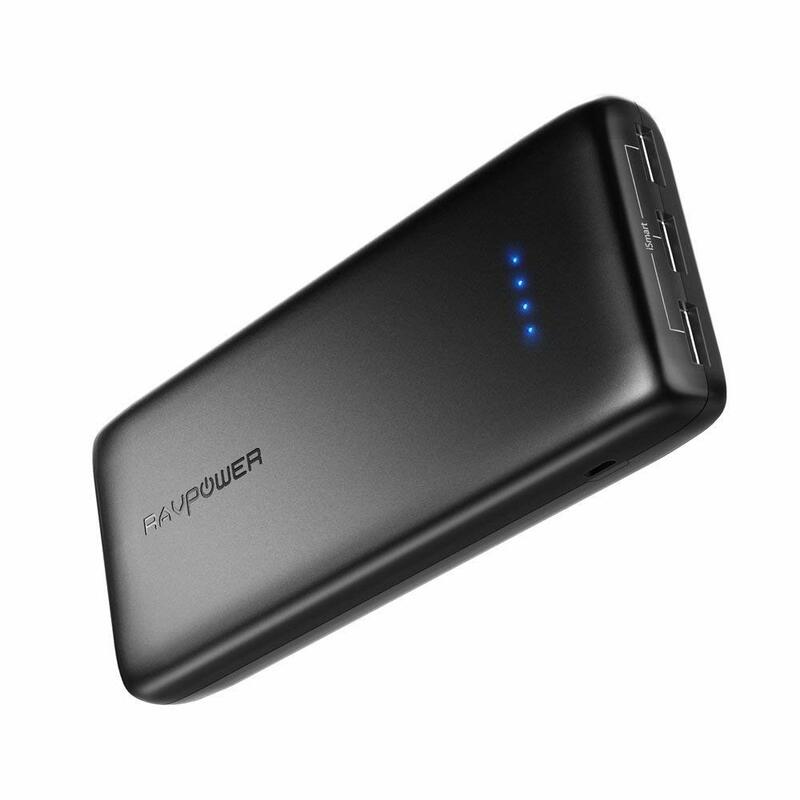 Again, you won’t be wanting to spend $100 on a power bank, right? If you’re such a budget person, we’re here to help. We don’t want you to spend a fortune on a power bank, irrespective of the fact that it’s very useful to you. Also, if you’re a student and looking to buy a power bank, it might not be possible for you to spend $100. 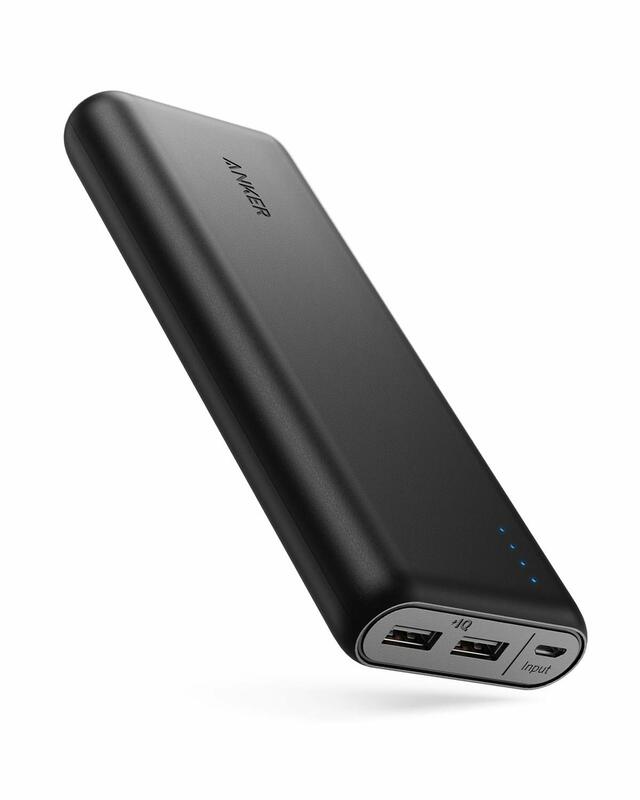 So, to help you out, we’ve scoured through the best power banks that offer long battery life and high durability. We’ve kept into consideration every possible field that’s important. After all, we don’t want you to be in a situation where you have to suffer because your device ran out of juice. 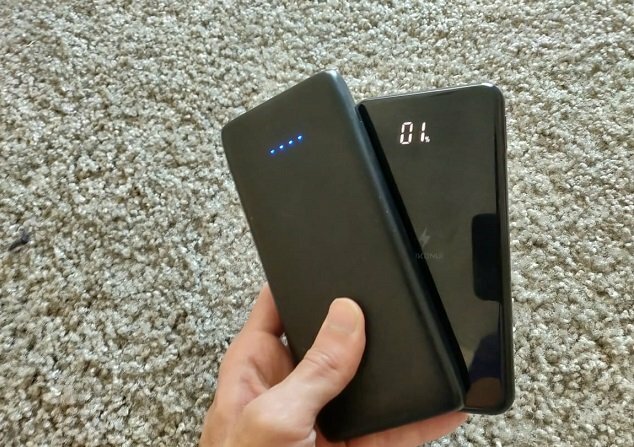 So, according to our research, we have selected top 10 portable chargers and prepared this list for you. What more? None of the below-mentioned power banks cost more than $ 50. So, you get the best battery bank, that too by spending just a little. So, choose the one that, you feel, is perfect for you and thank us later! 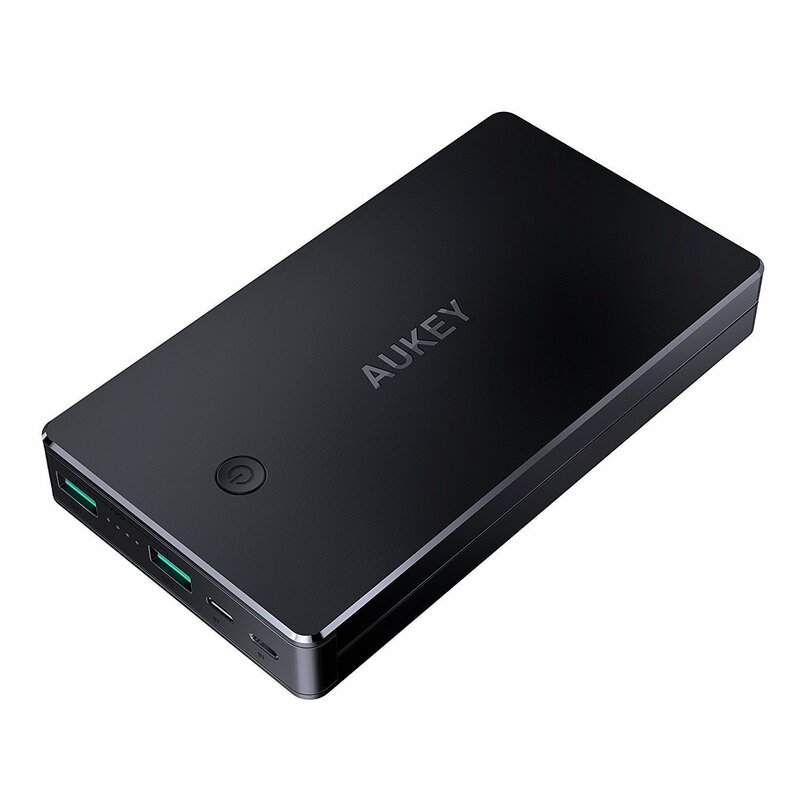 With great look and feel, comes the Aukey power delivery bank that has a capacity of 20000mAh. It helps keep your devices charged for the whole day. 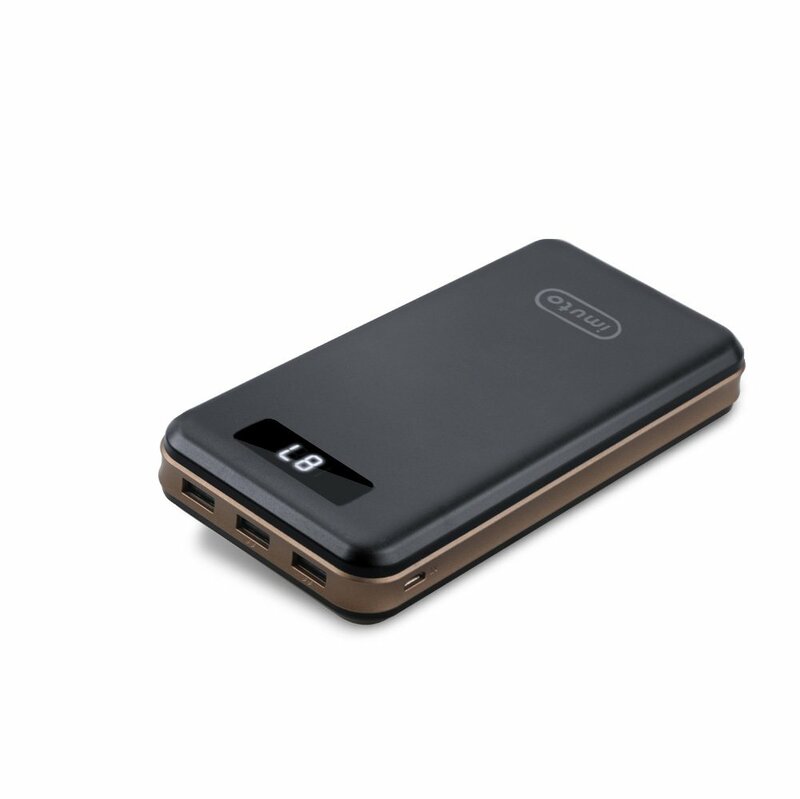 This sleek, compact power bank can charge devices around 4 times faster as compared to conventional charging. The product has everything that it needs to be in the top of this list. With literally no con, this is a great choice for every person, especially those who travel and depend a lot on their devices. 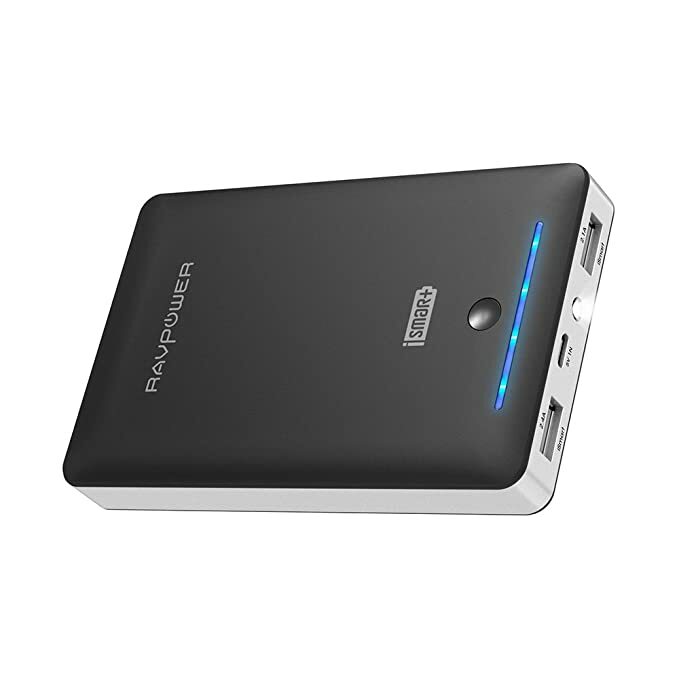 RAVPower 16750mAh has a proud record of being the top seller product of RAVPower. With a consistent flow of 4.5 A current, it is capable of charging two devices simultaneously. Just 8 hours of charging can bring the battery bank back to its pace. Apart from other basic and advanced features, the built-in flashlight keeps you prepared for emergencies. 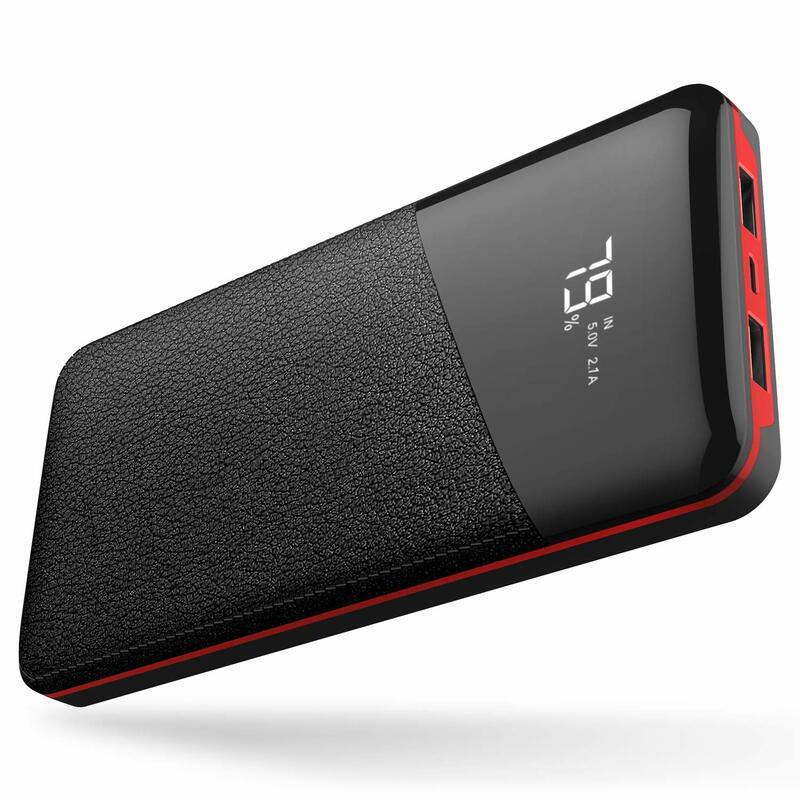 This is a classy product which offers every important feature of a power bank. Its UL94 V-0 alloy makes it fire resistant and keeps you going in unforeseen circumstances. Millions of users across the world rely on this leading technology for daily charging needs and this product is the best that provides you the same with high efficiency. Xiaomi has earned huge name in electronics in short span of time because of its reliability and quality products. This ultra-compact, comfortable product is just another piece that proves its reliability. With all the high-quality features, this is the favorite of many users. Low power mode and pass through features has some problems. EasyAcc offers high spacious capacity of 26000mAh along with features like fast charging and bright flashlight. It’s fast and efficient technology reduces the charging time upto 50%. So now, you need not worry about the charge while talking to your friends over call, playing games, or even surfing the internet for long hours. 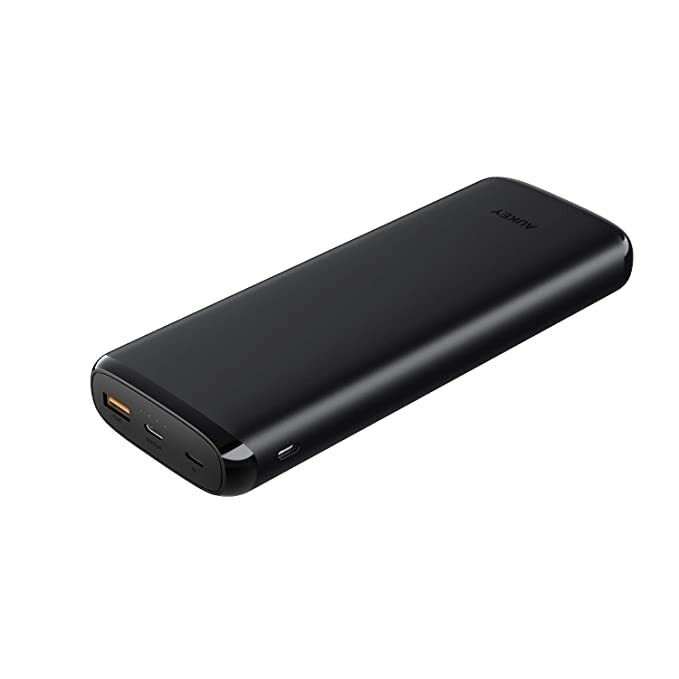 The advanced, high quality features of this power bank it the most popular charging series of Anker. It is pocket sized, so can be easily carried, no matter where you go. PowerIQ and VoltageBoost Combine together to provide you lightning fast charging. After you get this, you’ll regret wasting time plugging into the all in the past. Problems related to one of the charging ports were reported after use for few months. To keep you going and going, iMuto presents to you the best battery bank of all times. It’s digipower technology shows the exact remaining charge when activated. 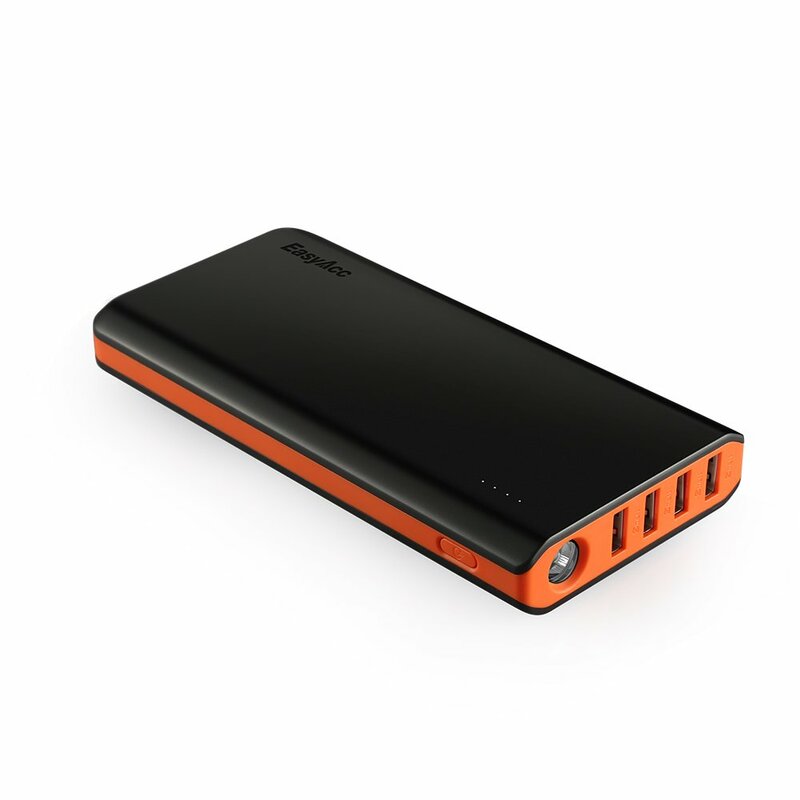 It charges your devices at highest possible speed and keeps you up for all treks, business trips, and other activities. Can charge iPhones and iPads several times before it needs to get charged. 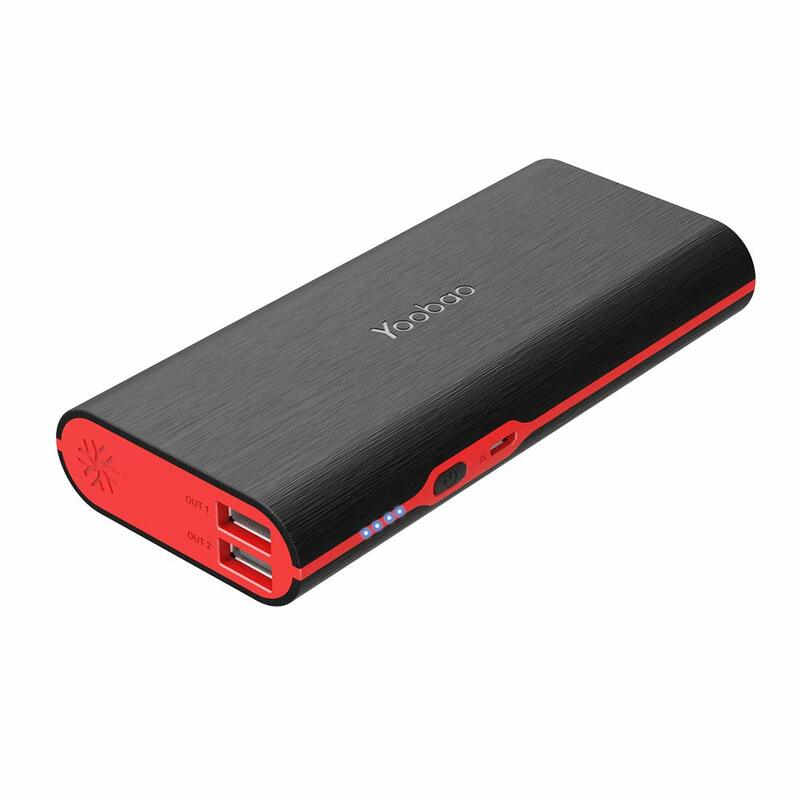 Now make your life easier on the go with Yoobao M10 10000mAh power bank. The colorful look of the product is what keeps your eyes on it. With dual USB output and universal compatibility, it also allows fast charging and recharging. Intelligent digital display and anti-slip leather like finish is what makes the product different from others. It is just a little heavy that might be an issue to some users. Otherwise, the product is simply perfect for charging devices. 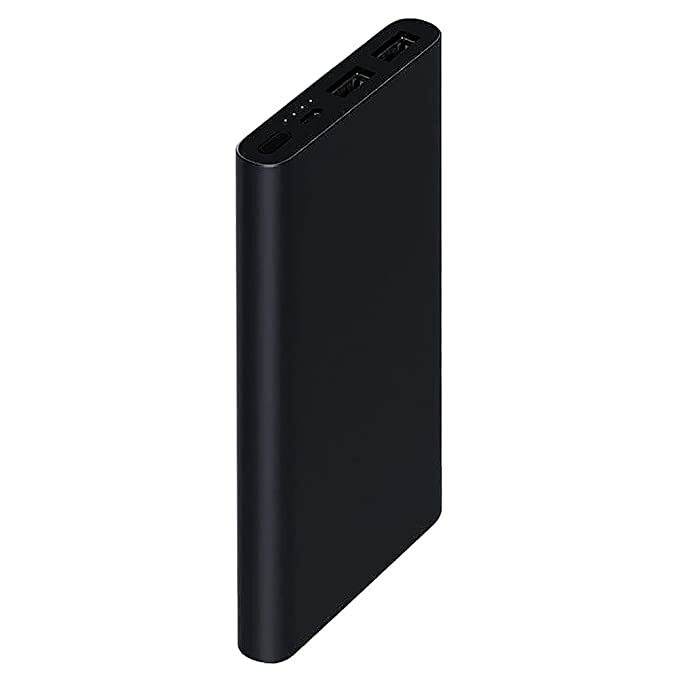 This is the complete list of best power banks of 2019 that costs less than $50. You can choose any one of these as each of the power banks are perfect.